Amelia Island Time Capsules: $903k 1937 Bugatti Type 57C Roadster — Leaves Me Cold — Find Out Why? Read more Amelia Island Time Capsules: $903k 1937 Bugatti Type 57C Roadster — Leaves Me Cold — Find Out Why? 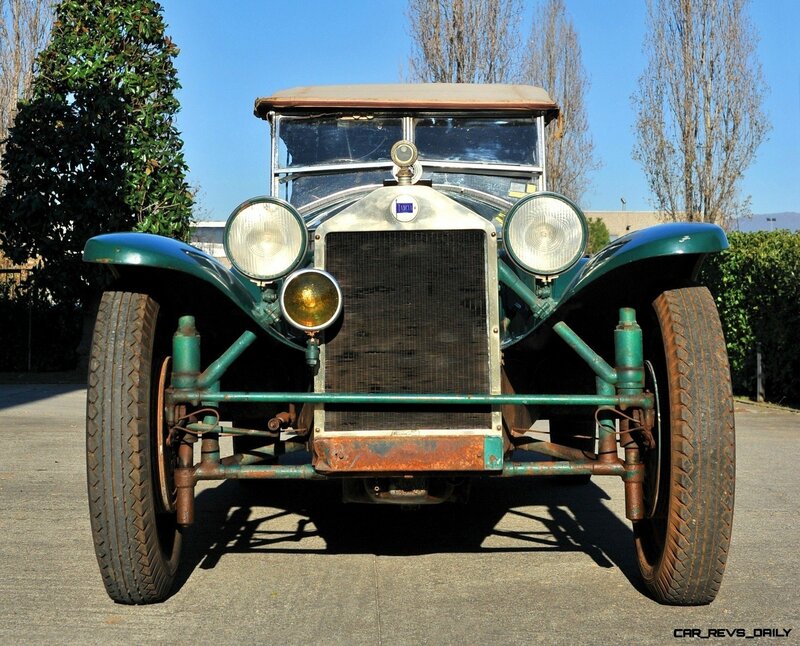 Read more Wealth Dreams — 1930 Lancia Lambda 8 Sports Tourer Seeks New Home — My Home!